Access 10 minutes from the Kuroishi IC by car. 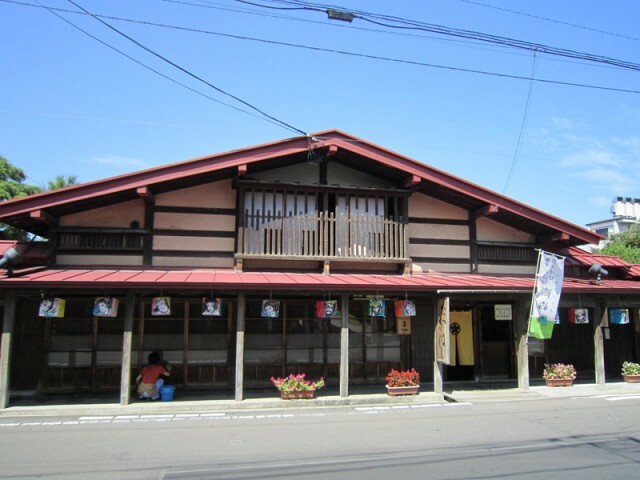 A 15 minute walk from the Kuroishi Station on the Konan Railway line. Events Neputa lanterns, hung from the middle of July to the end of August. Komise festival, scheduled to take place on the second Saturday and Sunday of September. Tsugaru Shamisen live performances Live Tsugaru Shamisen performances take place every day between the end of April and the beginning of November at the store “Tsugaru Komise Eki,” on Komise Street. Engraved stone monument A monument and introduction to Kuroishi’s four great songwriters. 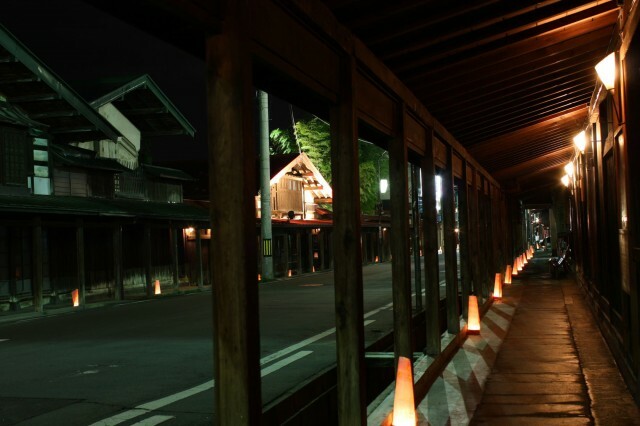 Komise Street was selected as one of Japan’s hundred greatest streets. 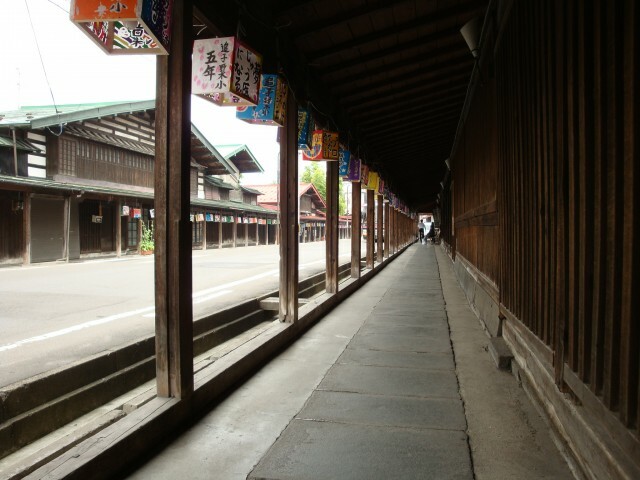 It has retained its form as an arcade of traditional structures since roughly the feudal period. It is said that there are hardly any similar cases in all of Japan. 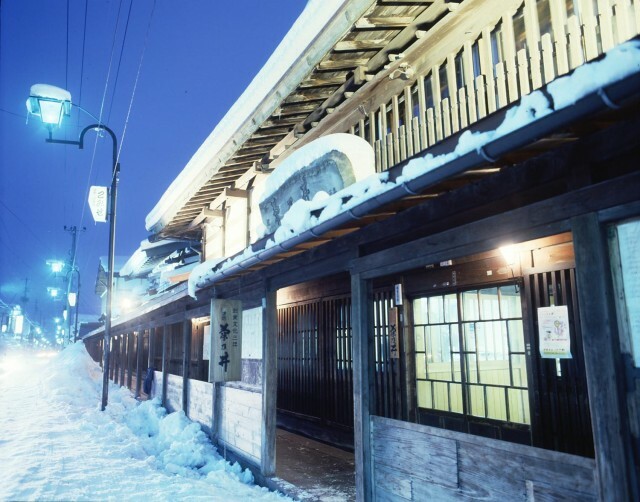 Nakamachi Komise Street’s main characteristic is the arcade, which was built to protect visitors from both sunlight and blizzards. The fact that this arcade was built with shoppers in mind displays the inherent kindness of the street’s residents. 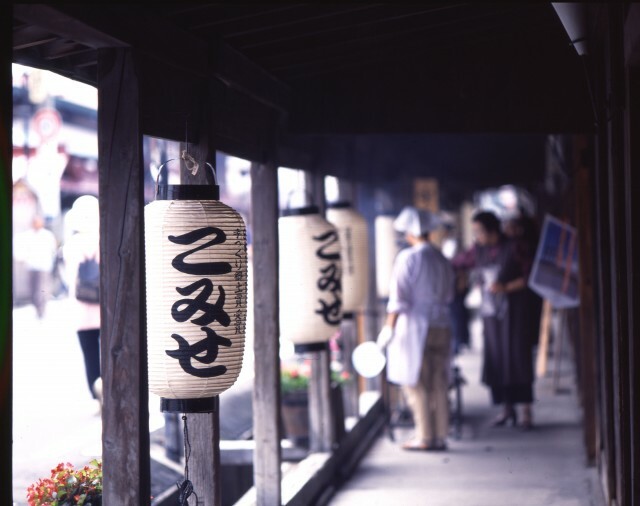 Furthermore, Komise features places like the Takahashi House, which is designated as a national Important Cultural Property of Japan, and several active sake breweries, allowing one to really feel the charm of the street.